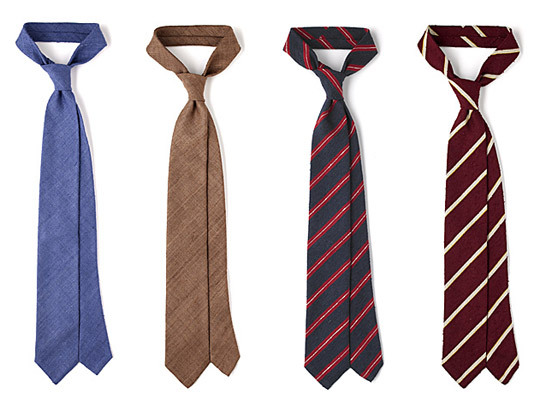 Drake’s of London now has some new ties for spring on their site in the raw silk variety, which can be great for adding an interesting texture to your outfit. 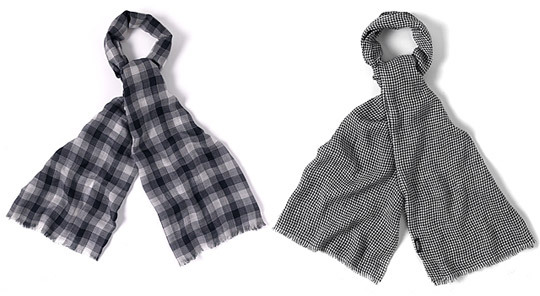 The new lightweight cashmere and linen scarves look perfect too. Our groups of summer scarves in the finest of lightweight blends reflects the sun softened hues of the Indus Valley and the Punjab. The subtle motifs and the combination of bleached and muted shades with vibrant natural colours speak with a surprisingly modern voice in an ancient tongue. The chicest way to wear these scarves is wound twice around the neck and tied in front, to give the effect of the traditional hunting stock. Worn with or without solar topi.